Every traveler worth his salt has probably watched an episode of the popular reality TV show The Amazing Race even once. I was addicted to that show even before the travel bug hit me and it always crosses my mind how it would be like to actually participate in it. A few weeks ago, I got an e-mail inviting me to be part of something very similar to the Amazing Race. 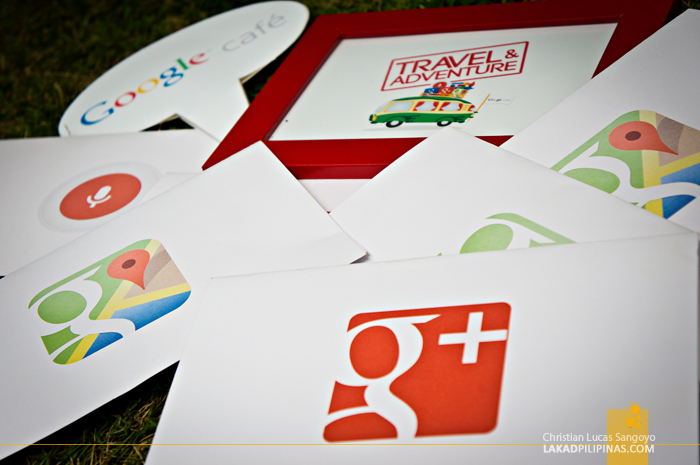 Google Philippines set off a travel and adventure event titled Google Café. 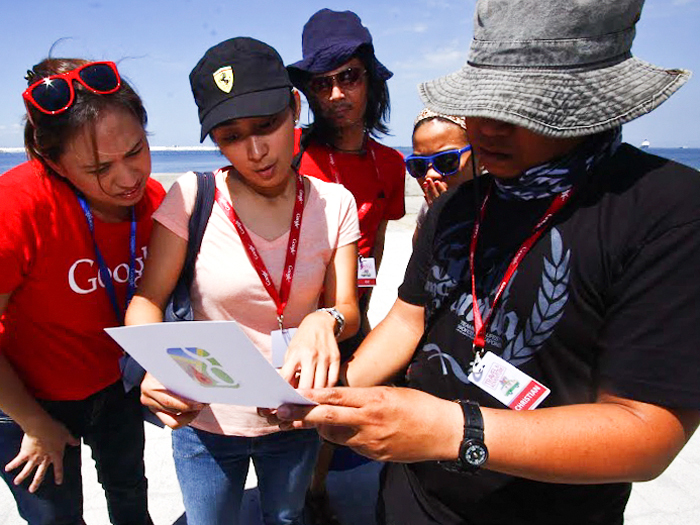 It would have teams competing on race from Manila to Tagaytay with no one guiding the competitors along except cryptic clues and cellphones glued to Google. The rules of the game are simple enough. 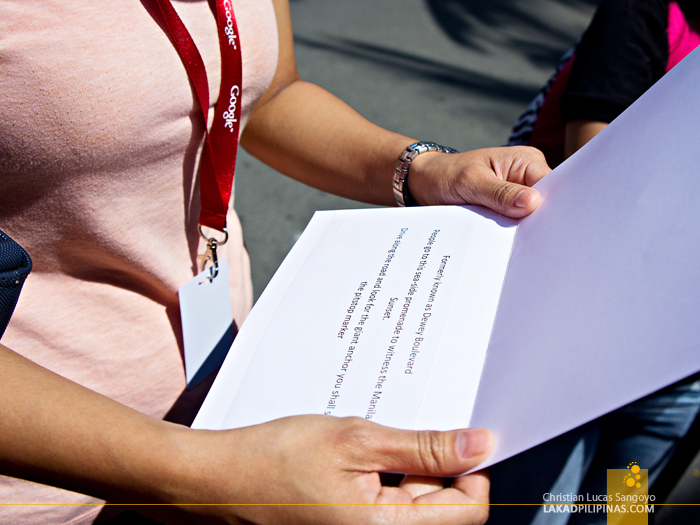 Divided into two groups, Team Search and Team Maps would be given a folder containing a clue as to where the next destination would be. The teams would then have to solve the content of the folder using Google products. 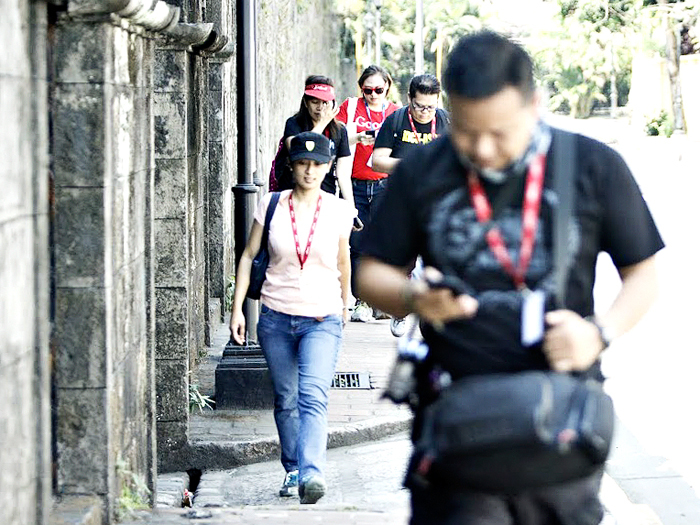 As soon as everyone was finished with breakfast, the teams quickly scampered out of Barbara’s Intramuros to try and figure out the first clue. Using Google Search, we eventually figured out our first location; the circular fortification of Baluarte de San Diego. I knew how to get there from Plaza San Luis, but we have to use Google Maps to navigate our van towards the first site. We were not really that familiar with the app yet so we did have a hard time finding our way through the maze that is Intramuros. In the end, we simply stopped our van on the nearest street and ran to our destination. And we were the first to get there! Snatching the second clue, we again ran to our van and told our very Sunday-driving driver to head straight to Roxas Boulevard where the envelope said we would find a very large anchor. We didn’t bother using Google in looking for the anchor since we know that there’s a couple right at the gates of Manila Yacht Club. We got there ahead but found no banner for our clue. We found it some hundred meters or so from where we parked, it was right in front of Anchor Hotel. We should’ve Googled it! 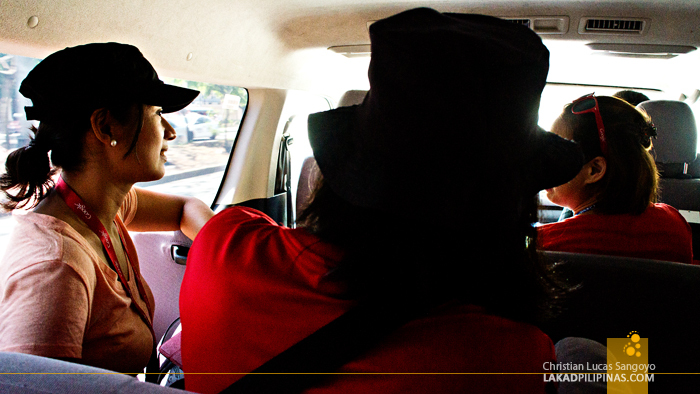 The next clue found us navigating the roads to Tagaytay City. 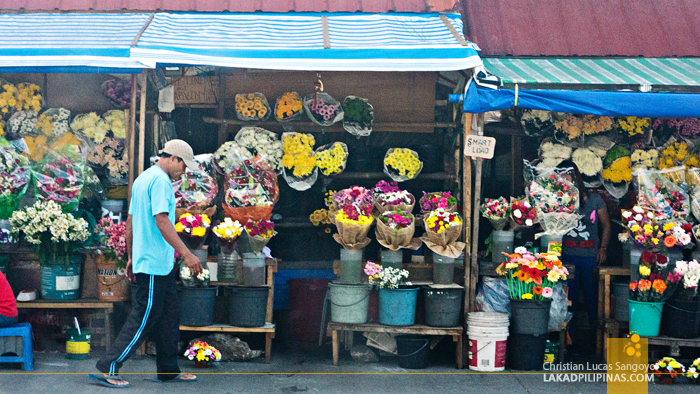 This time we were looking for a particular flower stall at the city market. At first I thought it might be located in Mahogany Market, the largest marketplace in Tagaytay, but after using Google Maps, we found a public market that looked more apt with the clue on hand. It might be the traffic or our inability to find a faster route to Tagaytay but our lead turned to lead as the other team out-maneuvered us. To get our next clue, we were asked to get the scientific name of a particular flower that the clue-holder has on her hand. A quick Google Search revealed it and off we went to our next destination. 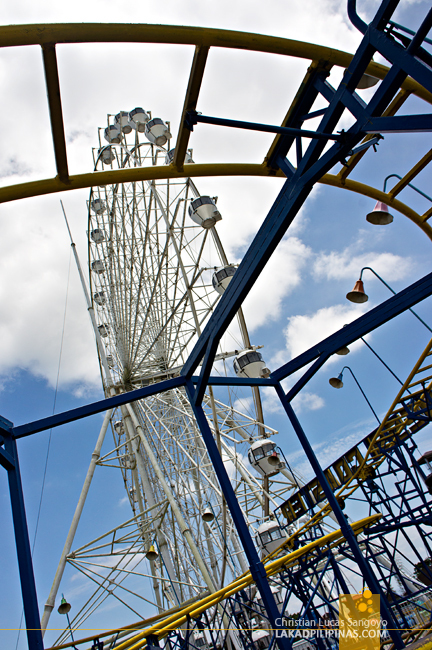 The towering white wheel of the Tagaytay Sky Ranch right beside Taal Vista Hotel rose into view as we got past the usual weekend traffic jam. Before handing out our clue, we were asked to count the number of gondolas the giant Ferris wheel has. But who needs counting when you can simply Google the answer. 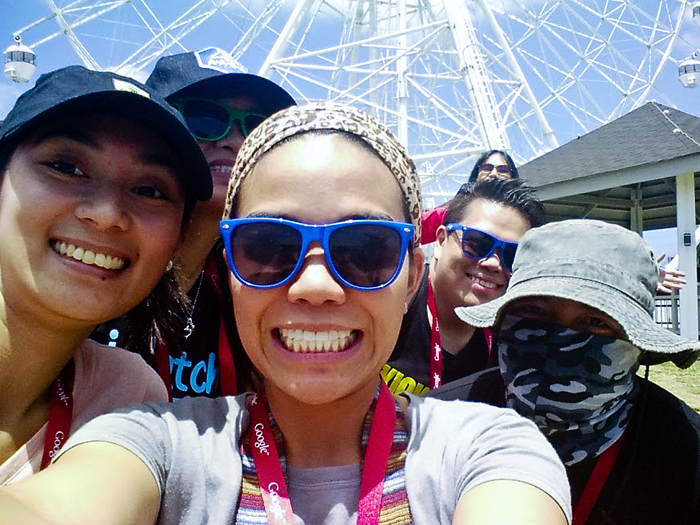 Before the clue was handed, we were asked to take a group selfie with the Ferris wheel first and upload it to G+. And then we were off once more! 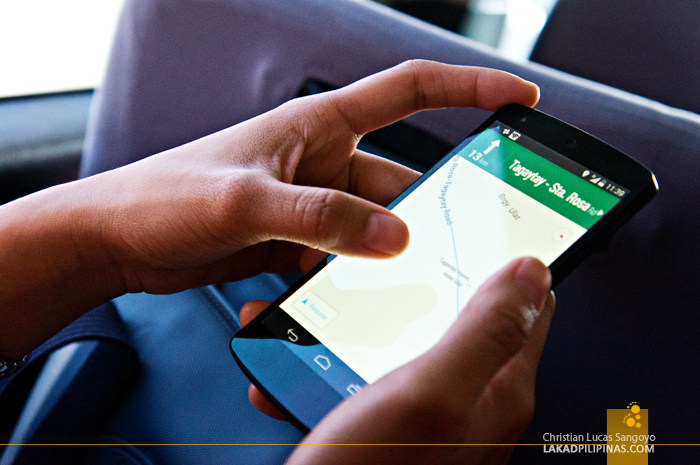 The next clue was to find a certain restaurant off the outskirts of Tagaytay. Using Google Maps, we let our phone give our driver the directions to parts of Tagaytay that we’re really not familiar with. Go straight. Turn Right. Turn Right. Your’re there, says Google Maps. But we weren’t there. We were in the middle of nowhere and there wasn’t a restaurant nearby. Quick on our toes, we dialed the number listed on Google Maps for the restaurant and we quickly backtracked and followed their direction. 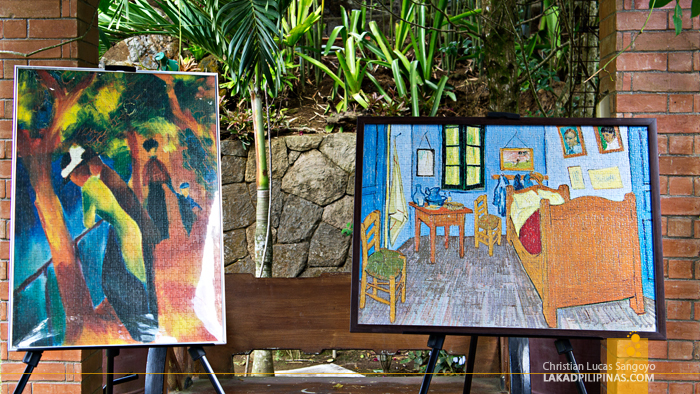 After a few minutes, a painting welcomed us at Le Jardin Rosella. WHAT’S THE NAME OF THESE PAINTINGS? Before giving out our next clue, we needed to know the title of one of the paintings. Using Google Goggles, we scanned the painting and the title quickly popped. On to our next challenge! Running through the resorts grounds we found a table filled with all sorts of fruits. 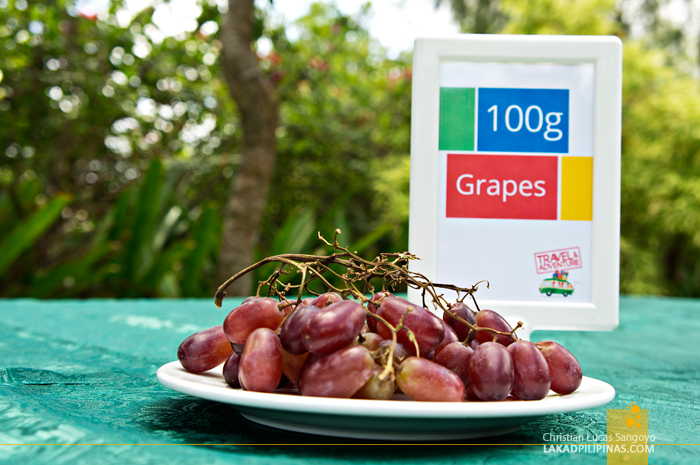 The challenge was to know exactly how many calories these fruits have using Google’s Voice Search. It was as easy as one, two, three! We were led upstairs and were surprised to find that we were the first group to arrive! 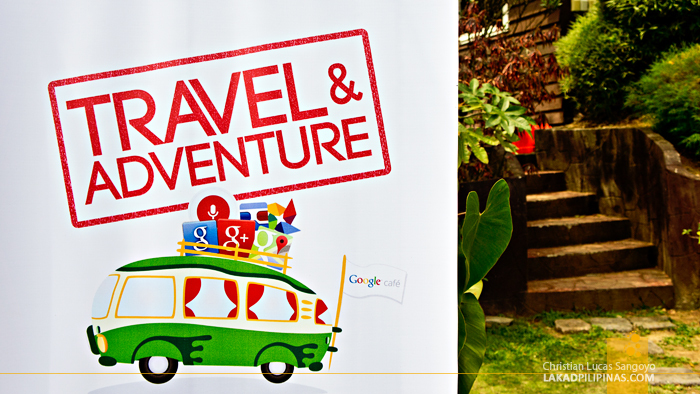 Coming from behind, we won Google’s Travel & Adventure. Finding the restaurant proved to be the clincher. Had we not utilized the listing feature of Google Maps where we found the restaurant’s phone number, we would’ve been totally out of the game. It was an amazing afternoon of chasing around clues and performing challenges. 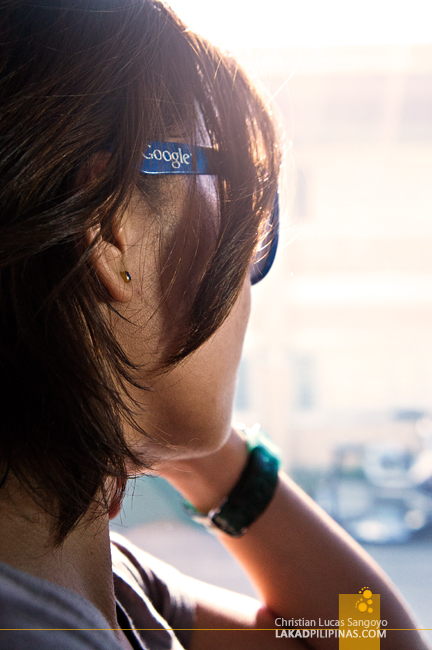 Google apps are indeed something when it comes to traveling around, I’m an instant convert. But the best thing of all was that we won! Google rocks! That was a nice adventure! Pa-sponsor kayo sa Google, Ding! I love Amazing Race too and also imagined myself being one of their contestants. 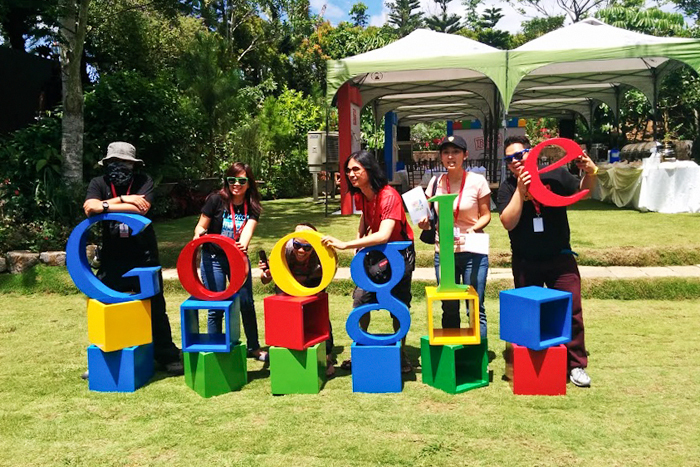 It looks like you guys had a lot of fun, I wish Google will have a part 2 and invite me! Hahaha... Congratulations for winning the game! Amazing Race + Google = Fun!